Are you enjoying playing video games? Enjoy even more! 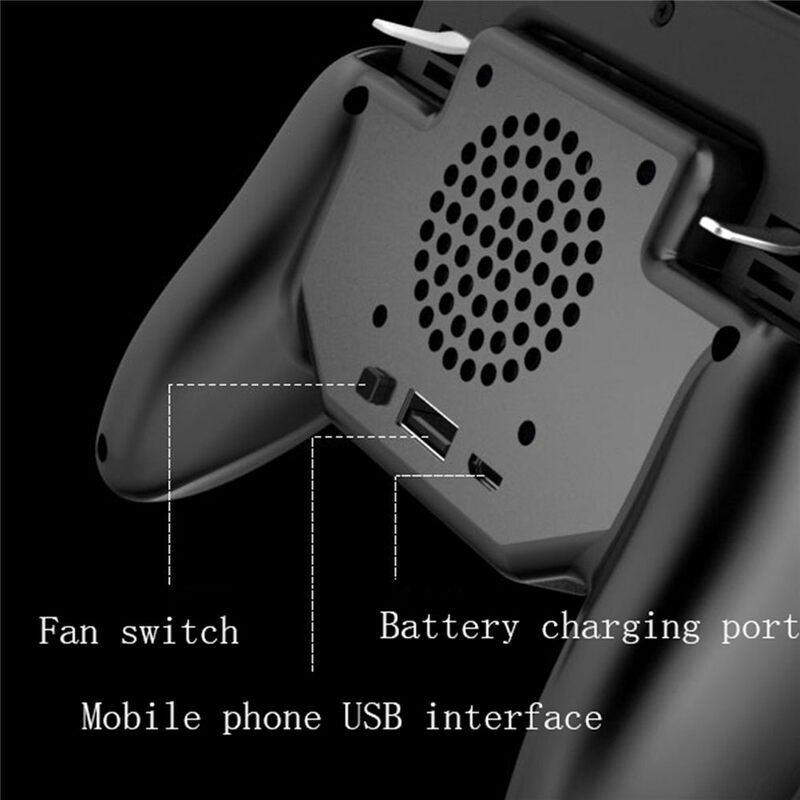 Our Mobile Gaming Controller has a built-in fan and 2000 mah Powerbank. What does this mean? Hours of playing without any need of stopping! It is so easy to control and being so compact and portable you can carry it everywhere with you. You can adjust the length of the clip to your needs. Thanks to the turnover design, nothing will block your sight, and you will be able to fully enjoy your favorite game. With the vent inside, you shouldn't worry about your mobile phone overheating.